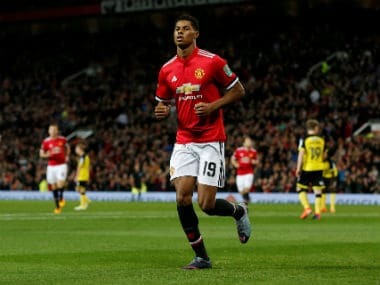 Manchester United legend Ryan Giggs heaped praise on the club's teenage forward Marcus Rashford and claimed that the English international will become a top player in the near future. "He (Rashford) is a brilliant professional and a brilliant person. That, and having the ability he does, is why I'll always think he'll go right to the top," the former Manchester United midfielder who made 672 appearances with the club was quoted saying by The Independent on Wednesday. 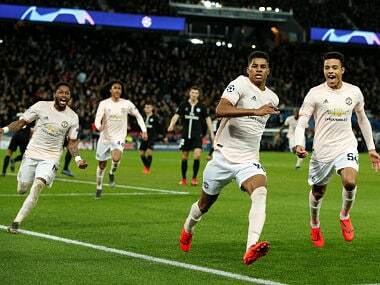 The 19-years-old Rashford has scored 24 goals in 80 games for United helping the club clinch the FA Cup, English League (EFL) and Europa League titles. Giggs believes Rashford is the kind of player who can get the club fans excited and he can always deliver with the ball on his feet. "For a United fan like me it's exciting to see, When I'm watching him at Old Trafford you want him to have the ball because you think something can happen. It's not always going to come off but he tries things and that is exciting," Giggs said. 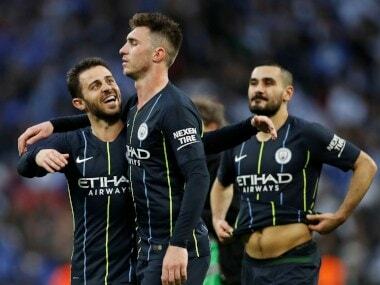 The 43-year-old said Manchester United, who are currently seated second spot in the English Premeir League (EPL) table sharing 16 equal points with table toppers Manchester City have started the season on an even note. "We have got off to a very good start, scoring lots of goals – there was a big spotlight on Lukaku at the start of the season and he's done really well. 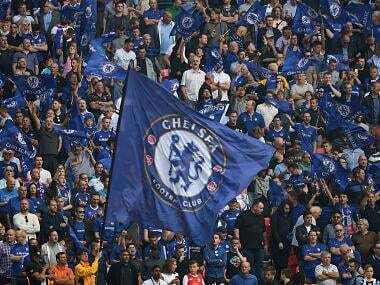 "We look really strong – strong going forward and strong defensively too. Against Southampton, it was a solid performance to keep a clean sheet and that's what you need to win Premier Leagues," Giggs said. Giggs won the EPL title 13 times and Champions League title twice with Manchester United in his career span of 24 years.